Rumors: OnePlus 5's Official Model Number Revealed? Home / mobile / oneplus / rumors / Rumors: OnePlus 5's Official Model Number Revealed? 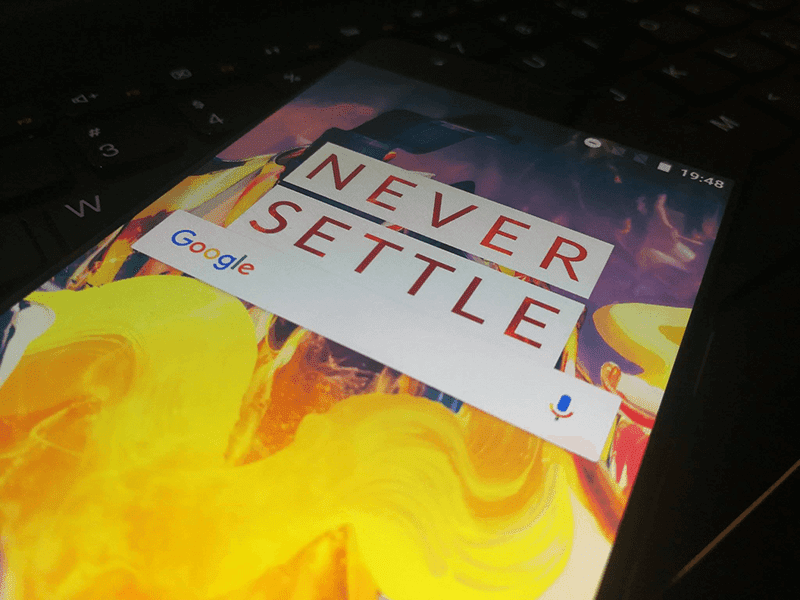 There's a new speculation surrounding the upcoming flagship of OnePlus. According to recent leaks and rumors, OnePlus will skip OnePlus 4 to prevent back luck and should go straight to OnePlus 5 coming from the OnePlus 3T. On top of that, a new leak today from Krispitech Twitter page allegedly revealed the official model number of the OnePlus 5. It'll come with a model number OnePlus A5000 which followed the same code name for the OnePlus 2 (A2000) and OnePlus 3 (A3000). 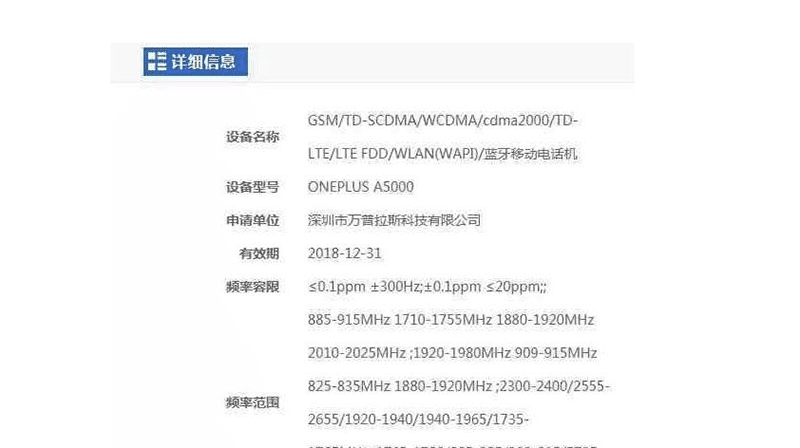 Going to the rumored specs (if this will really be the OnePlus 5), the handset will be equipped with a 5.5 inch QHD screen, Qualcomm Snapdragon 835 processor, 3,000 mAh battery, 23 MP main camera, and a fingerprint sensor. Let's also expect it to load with a much better design and the newest Android operating system. Just keep in mind that these are just rumors and leaks yet, so take these details with a grain of salt.